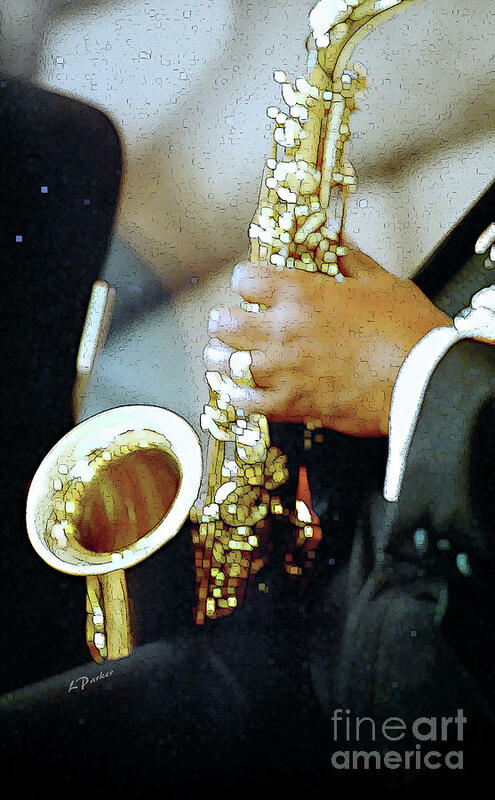 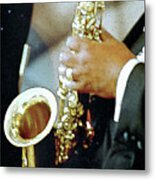 Music Man Saxophone 1 is a photograph by Linda Parker which was uploaded on August 17th, 2009. 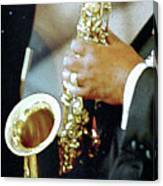 An impressionistic piece of a sax player. 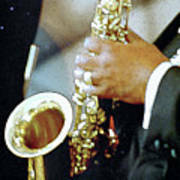 Music & the Men Who Make It! There are no comments for Music Man Saxophone 1. Click here to post the first comment.